Leading the way for waiting area furniture solutions throughout the United Kingdom and around the globe. When it comes to large scale seating, Zoeftig supplies the highest quality seating with a strong focus on innovation and style. 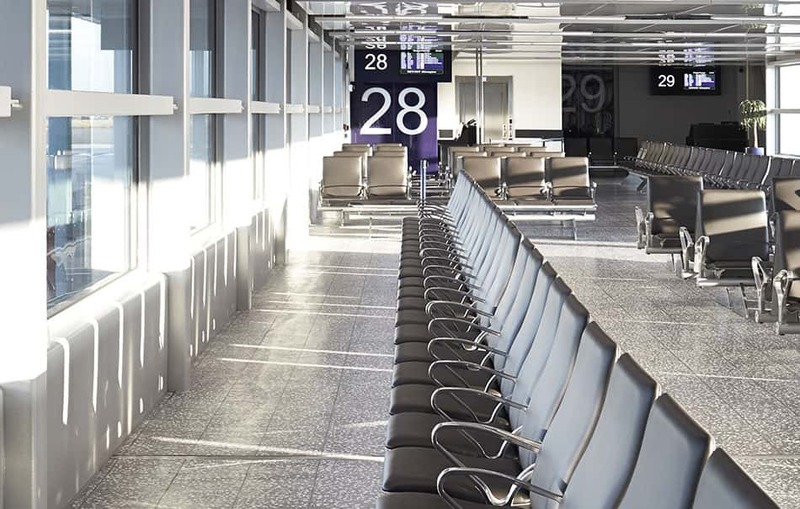 From waiting areas in airport lounges, railway stations, ferry terminals, cruise ships, and other public spaces around the world, you are sure to find great quality Zoeftig seating solutions. Whatever the waiting room make sure you invest in the best quality seating for products that will stand the test of time. For almost half a century the Zoeftig name has been the trailblazer of innovative seating. As a reliable brand which sets the pedestal globally for high quality furniture, we have partners from China to Australia, Africa and the United States. Which ever seating style you are looking to fill your waiting area with, we have got you covered with a broad range of seating opportunities. Depending on how communal and sociable your waiting room is you may choose from traditional row seating or cluster style seating. We take great pride in providing your waiting area with specialist furniture which is crafted with ingenuity, style and quality. For more of a VIP finish, Zoeftig knows no limits to adding a little luxury touch to your waiting area. When you partner with Zoeftig you can rest assured that your waiting area furniture will add a touch of class and style to your establishment. One of the many benefits of ordering your waiting area furniture from Zoeftig is the option to design custom made bespoke seating. Make sure your waiting area furniture is just as unique as your establishment and make an appointment with us to discuss our bespoke options. However stylish and innovative our waiting area furniture is, Zoeftig never compromises on the durability of our products. With so much experience we know very well that seating solutions need to be durable and robust to withstand rigorous daily use. So when you use Zoeftig products you can be assured to receive quality and durability. To get more information about our full range of waiting area seating solutions reach out to our Zoeftig representatives today. Get in touch by giving us a call or fill in our online enquiry form and we will get back to you as soon as possible.